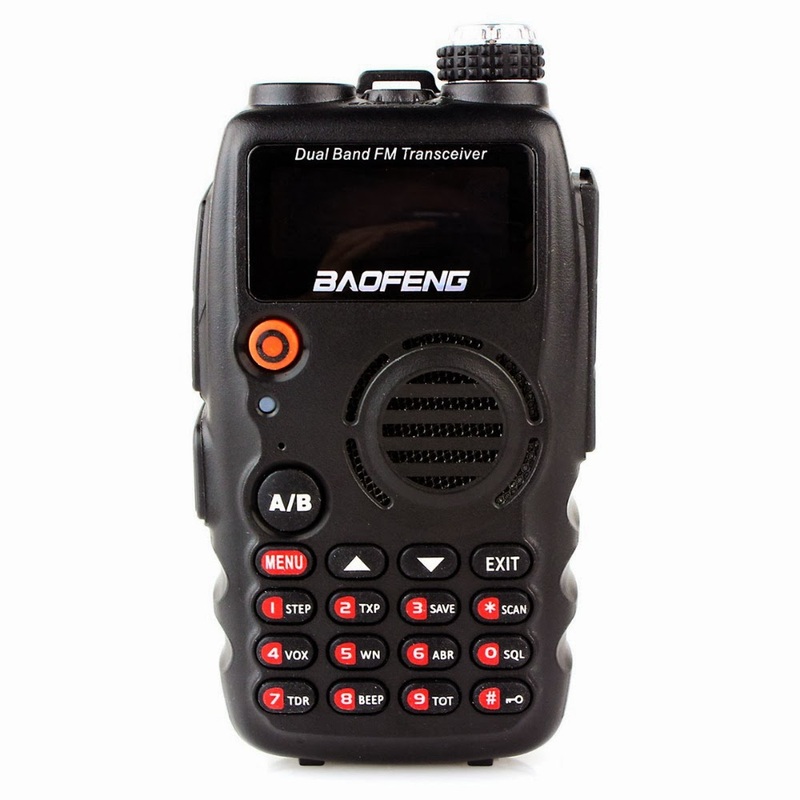 Hans and I found the Baofeng A52 and B-580T a while back. Rob pointed out the GT-3. Then Nate found the BF-E500S that appears to be a GT-3. Now, Martyn says the A52, B-580T, and the GT-3 are all the same. "I am sorry that I do not know the radio in 409 shop is same or not with our GT-3. I think you should confirm this with them." "B580T is same with A52, same internally but different shell with GT-3. " If they are the same, where did the "BAND" button go? 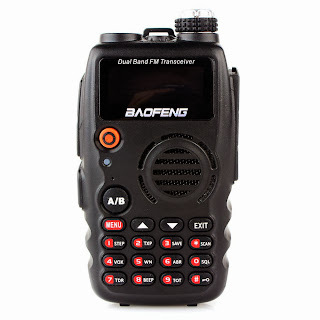 I believe it was firmware version BFB293 that allowed the Band Button to be optional. 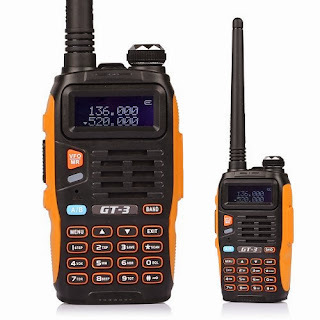 What is the firmware release of your GT-3 ?